Grinding wheels for tool and cutter grinding applications. For your safety all grinding wheels supplied by Abtec conform to EN12413 and to the high standards of the 'Organisation for the Safety of Abrasives'. We can manufacture almost any size grinding wheel. In various abrasive, grit sizes and bonds. 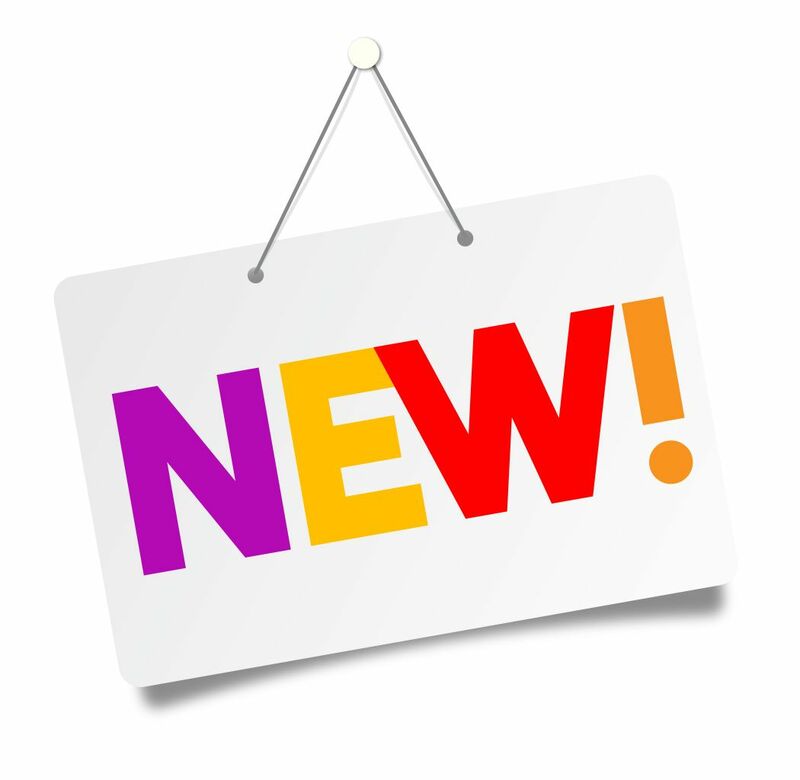 At competitive prices and fast lead times. Contact one of our sales representatives now. Straight sided cup grinding wheels. Type 6. Straight sided cup wheels for tool & cutter grinding applications in aluminium oxide and silicon carbide abrasive. 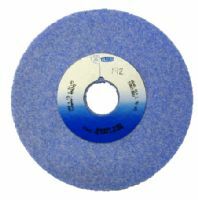 Plain sided cutter grinding wheels. Offhand grinding wheels for tool sharpening operations. Ideal for use on most steels. Click on the image for further information. Taper / flared cup grinding wheels. Type 11. Taper/flared cup wheels in aluminium oxide, silicon carbide, ceramic, diamond and cbn abrasive for tool and cutter grinding applications. 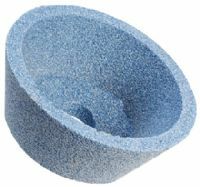 Dish and saucer shaped grinding wheels for tool sharpening and saw sharpening operations. Ideal for use on medium to hard steels. Diamond abrasive for carbide tipped tools. Click on the image to view price and discount structure. A single coat of diamond or CBN particles is plated on to a steel form where it is held in a layer of nickel. Electroplated products provide free machining on materials such as GRP, fibreglass, carbon fibre and ceramics. Made to order. 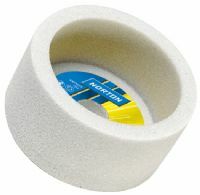 Offhand grinding wheel for tool sharpening operations. Ideal for use on medium to hard steels. Click on the image to view price and discount structure.